Our rescue stretchers are designed to give maximum comfort to the injured or contaminated individual who is being transported. A rescue stretcher allows the victim to be safely evacuated from the scene and reduces the risk of further injury whilst moving.  Here at SafetyLiftinGear, we understand that a rescue stretcher must be reliable. That's why our stretchers are made to the very highest quality, ensuring that they will last for a very long time. These rescue stretchers are foldable, and can be easily transported from location to location. The lightweight frames allow for easy transportation. If you have any questions about our rescue stretchers, our helpful customer service team will be more than happy to help. We are always available to give you advice on the equipment we supply, so you can be sure that the product you buy is suitable for your requirements.